In the next big Mario game, our favorite plumber has a special hat. 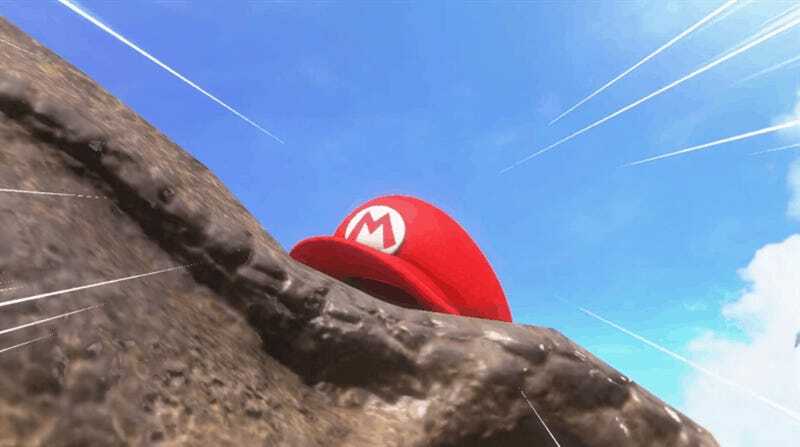 This hat allows Mario to take over the bodies of other creatures and objects. The more I think about the implications of this ability, the more I start to question the fabric of reality, if not Mario’s own existence. Look at this man’s face. Look at his expression. Is he OK? Is this like the Yeerk situation, where the human is fully lucid, just unable to control his body? 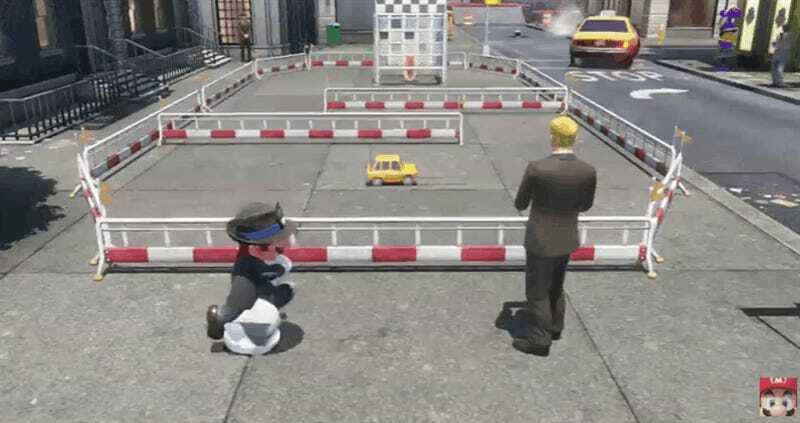 Can Mario hear the man’s thoughts? 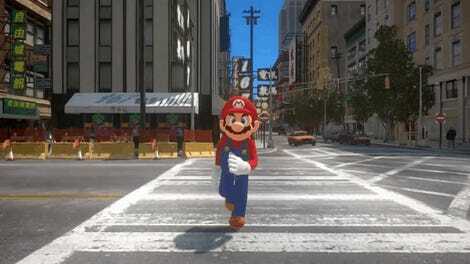 Once Mario vacates the body, is the man left behind still the same? Does Mario damage the human psyche or brain by invading their bodies? Let’s back up for a second. What even IS this thing? Based on the way it moves and emotes, it feels safe to say the hat is alive. So then: is it possessing Mario? Is this a parasite situation? Is Mario even in control? 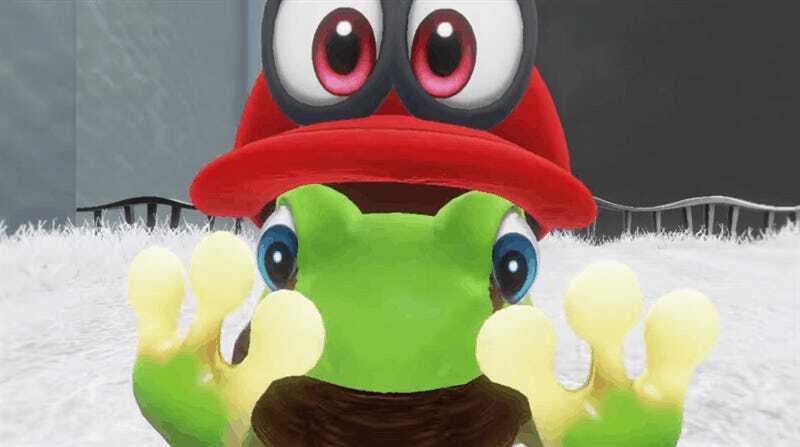 Is Mario wearing the hat, or is the hat wearing Mario? Does Mario become the mustache? Hell, what’s it like to become an object that’s not even alive? Is Mario transcending our existence? Things get particularly dicey when you throw enemies into the mix. 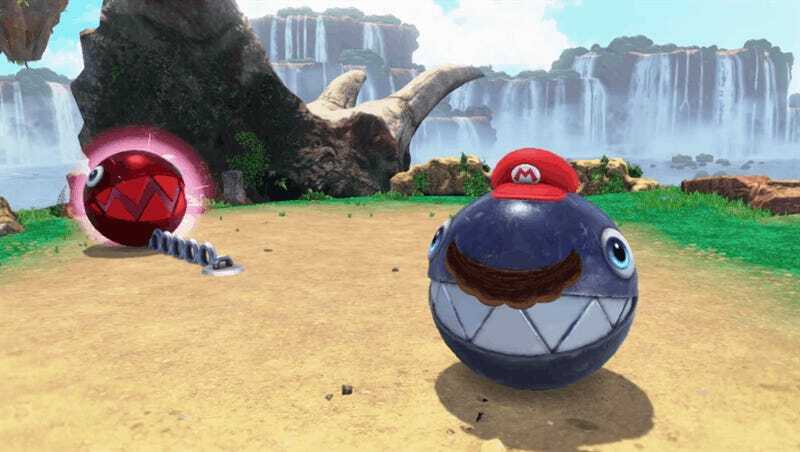 Look at the way this Chain Chomp angrily strikes his fellow possessed Chomp. Why would he do that, unless he knew something wasn’t right? Is the Chomp trying to save his buddy from a hellscape we can’t even imagine? Can Mario feel the plight of his enemies when he possesses them? How can he just go back to murdering the fauna of the mushroom kingdom when he has waddled in their shoes? Perhaps it is only fitting for such a monster to succumb to the evils of a parasitic hat. This game is gonna be messed up, y’all.